The Ultra HD Forum has moved to temper expectations around 8K TV, saying that although it’s certainly an exciting new technology, for now it’s focusing entirely on promoting 4K. It’s an important message because the Ultra HD Forum is the main organization tasked with defining best practices in the TV industry for new UHD technologies. 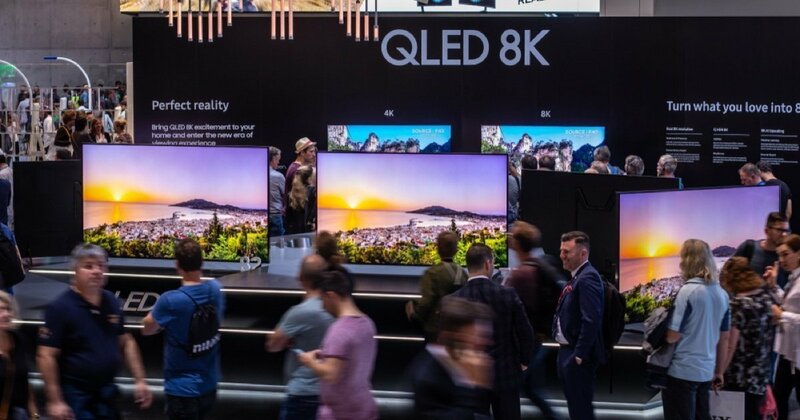 The fact it’s not particularly enamored with 8K at this time underlines what many experts are saying about it – that it’ll likely be several years before 8K goes mainstream. “8K specifies only a resolution, so as far as the UHD Forum is concerned, it is just another value for the resolution parameter of UHD – just like Frame Rate, which, for example, can be 50, 60, 100 or 120," The forum said in a statement. "Furthermore, 8K is already clearly defined within ITU-R’s UHD-2 specification." The forum said it felt it necessary to comment on 8K due to all the hype building around the concept. Most major TV brands have already started selling 8K televisions, and the Japanese broadcaster NHK recently launched the world’s first 8K satellite TV channel. It also plans to cover the 2020 Tokyo Olympics in 8K. Others, including Rakuten, have also promised to begin making 8K content available soon. Also, several major brands including TV makers Samsung Electronics, Panasonic, Hisense and TCL, and panel suppliers AU Optronics and Samsung Display, recently banded together to form the 8K Association. The idea with this is to promote 8K hardware and software and educate consumers, it said at the time. As far as the Ultra HD Forum is concerned, 8K is a “promising new technology” that will eventually be included in its future guidelines. But for now at least, 8K is firmly sat on the back-burner while it focuses on making 4K the main UHD format.